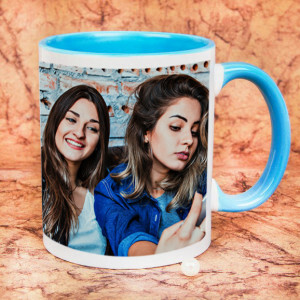 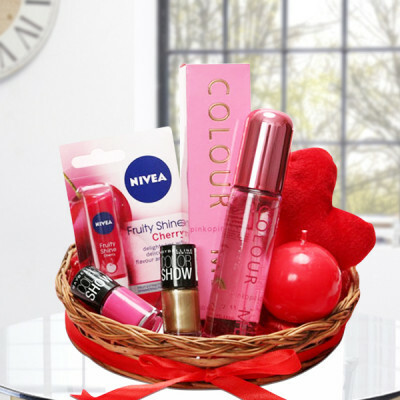 Express your love for your girlfriend, by sending her these gifts online, especially made while keeping her in mind by MyFlowerApp. 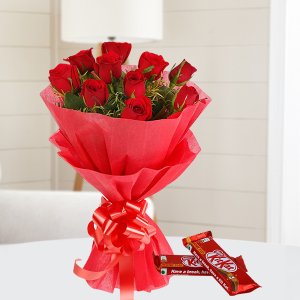 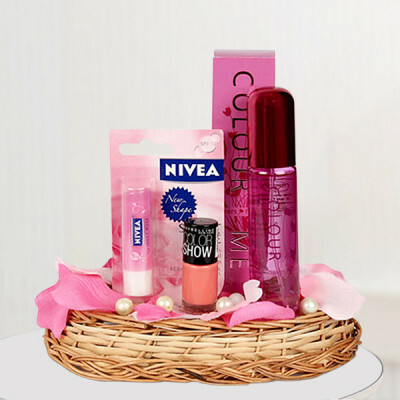 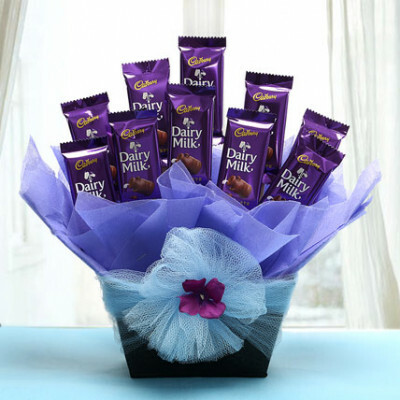 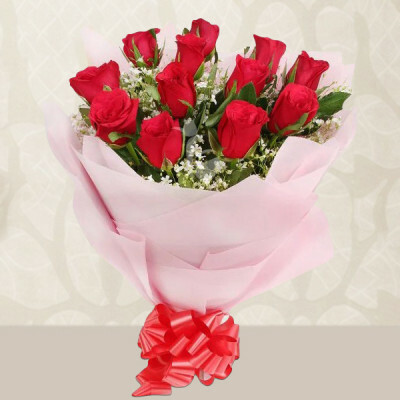 Select one that she will love, add flowers, chocolates, or cake to the combo, and have it delivered anywhere in India. 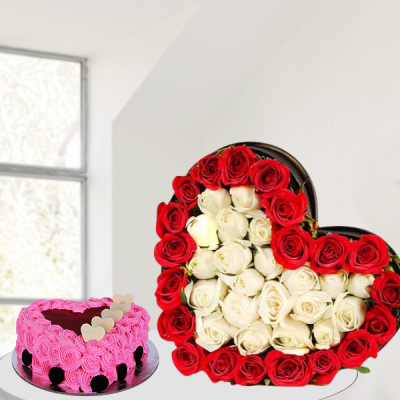 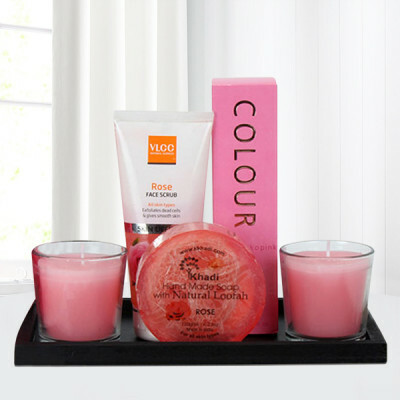 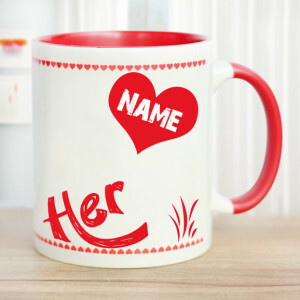 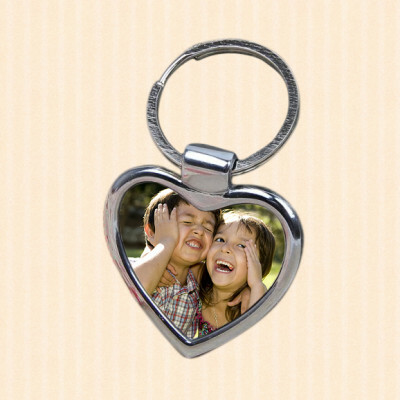 No matter where you stay, let her know you are thinking of her with these little gestures.